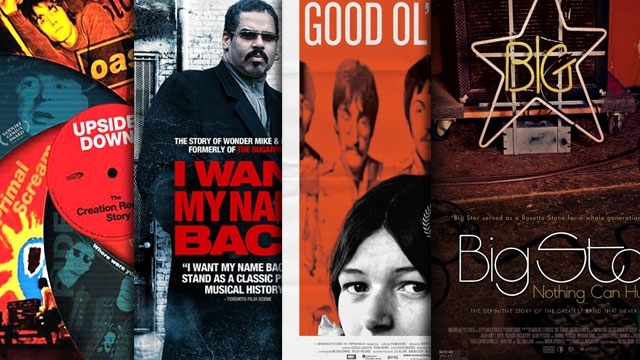 Since not every music documentary has the chance to make it to A Theater Near You, video streaming services have become invaluable for music fans looking for the stories behind the art. 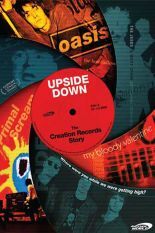 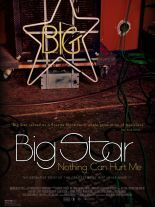 Our friends at AllMusic are highlighting a few of the music documentaries they have taken in recently, for better or worse. 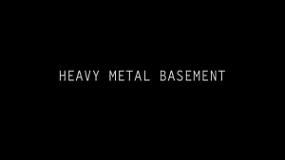 In a refreshing portrait of extreme fandom, the maker of the classic short Heavy Metal Parking Lot visits the record store-esque basement of Jim Powell, who comes across as more of a thoughtful, intelligent archivist of the things he loves rather than a screeching super fan. 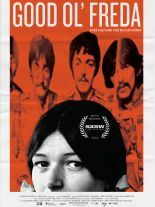 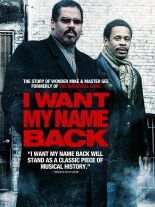 The film focuses on his appreciation for Judas Priest, and the bulk of the 48 minutes is Powell sitting cross-legged in front of his mighty stack of Priest LPs, going through them one at a time as if talking to a friend, telling stories about his life in relation to each and offering well-observed critiques of every album.